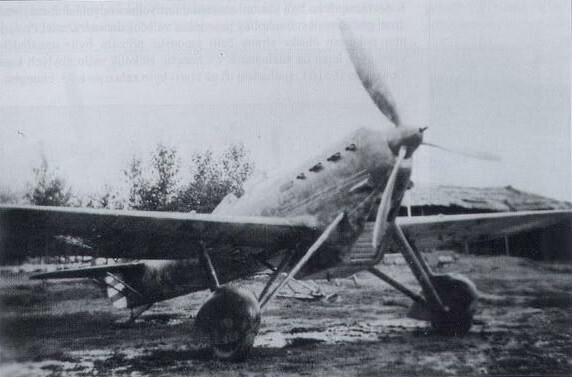 The Dewoitine D.510 fighter was an improvement on the original D.500, which was introduced to replace biplane designs then in service with the French Armée de l’Air. 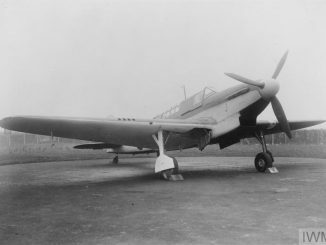 The D.500/510 was similar to aircraft like the Boeing P-26 and Mitsubishi A5M in that it featured some of the latest developments in aeronautical design such as monoplane wings, but lacked other features which would shortly be regarded as essential like enclosed cockpits and retractable landing gear. The D.510 featured a more powerful engine than the D.500, producing 860hp and capable of driving the aircraft forward at 250mph. The fighter was armed with a 20mm cannon firing through the propeller hub plus two wing-mounted 7.5mm machine guns. The type entered service with the French Armee De L’Air in October 1936. China imported a total of 24 D.510s through the Central Aircraft Manufacturing Company (CAMCO). The fighters were originally assigned to the 41st Pursuit Squadron, manned by foreign volunteers, but the unit was disbanded without ever seeing action. Later 18 D.510s were assigned to the 17th Pursuit Squadron as it defended the skies above Chungking and Chengdu from Japanese bombers. 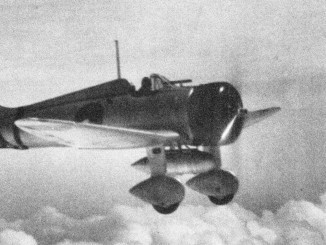 A single D.510 was supplied to the Imperial Japanese Navy for evaluation, but the A5M was believed to be superior and so no mass orders for the fighter were forthcoming.